The world of automobiles is changing. Not only do we have the development of alternative fuels but we have self driving vehicles on the horizon as well. Automakers are spending countless dollars and resources towards giving drivers and passengers to have a simpler more convenient experience and maybe put their minds at ease. Meanwhile Nissan is approaching the driving experience from a wholly different angle. In fact, Nissan isn’t about turning your brain off as you drive, they want you to use your noggin to enhance the driving experience. Picture the following scenario. As you drive your car, normally all you do is turn the wheel and hit either the gas pedal or brakes. With B2V your car actually anticipates those physical movements to reduce the time to actually do them by 0.2 to 0.5 seconds. The earlier response will be difficult to perceive to most drivers but for more experienced and discerning drivers it will make all the difference. 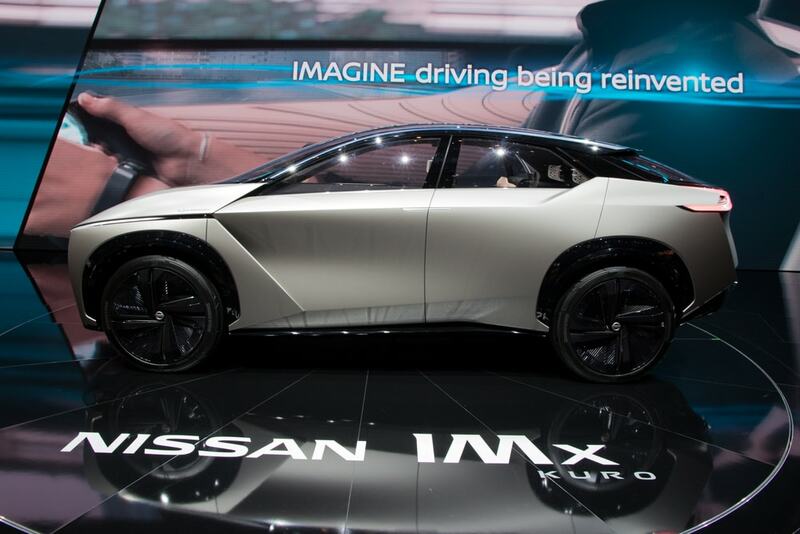 One of Nissan’s senior innovation researchers, Lucian Gheorghe, Nissan still imagines a future where dyed-in-the-wool drivers still crave the driving experience of manual transmission vehicles. He was quoted as telling the press that drivers shouldn’t lose the more positive experiences of driving. Technology is advancing and there are many startups that find themselves either with the ambitions to work with larger auto companies or compete directly with them. In response, many automakers have gone to work harder to stay relevant as companies like Alphabet Inc.’s Waymo and Apple Inc. poise themselves to shake up the industry and challenge them. Nissan is not alone in this regard. Automakers like Toyota Motor Corp. and BMW AG may be testing semi-autonomous driving tech but they don’t seem quite as comfortable giving full vehicle control to AI. Nissan does plan to offer fully autonomous cars but they also hope this brain/mind reading technology will be a step towards that. They hope that the melding of the driver’s own mind with the AI will allow each self driving car to operate to the liking of those inside. Nissan is not the only car company with ambitions for mind control cars. Not only has Formula One considered the tech, but we also have brain wave monitors currently used by BHP Billiton Ltd., the world’s biggest mining company. They use this technology to monitor if truck drivers are fatigued. Instead of a full skullcap the sensors are discretely paced in the worker hardhats. Between 2016 and 207, Nissan spent about 490 billion yen ($4.4 billion), or just over4.2 percent of their revenue stream on research and development. For context, that is a much more assertive push for tech than Honda or Toyota. Besides this ambitious project, Nissan is also hoping that soon cars will be able to switch lanes on highways autonomously this year. 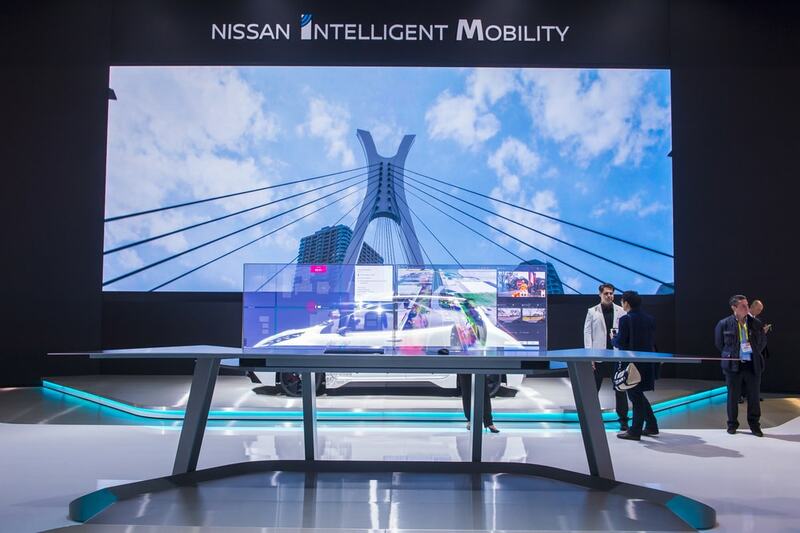 And then by 2020 Nissan sets out on making cars navigate city roads and intersections almost without human interference. Nissan had a hit with the Leaf and that seems to only have emboldened their ambitions for the future of automobiles. So what do you think, will we ever wind up using our brains with cars?